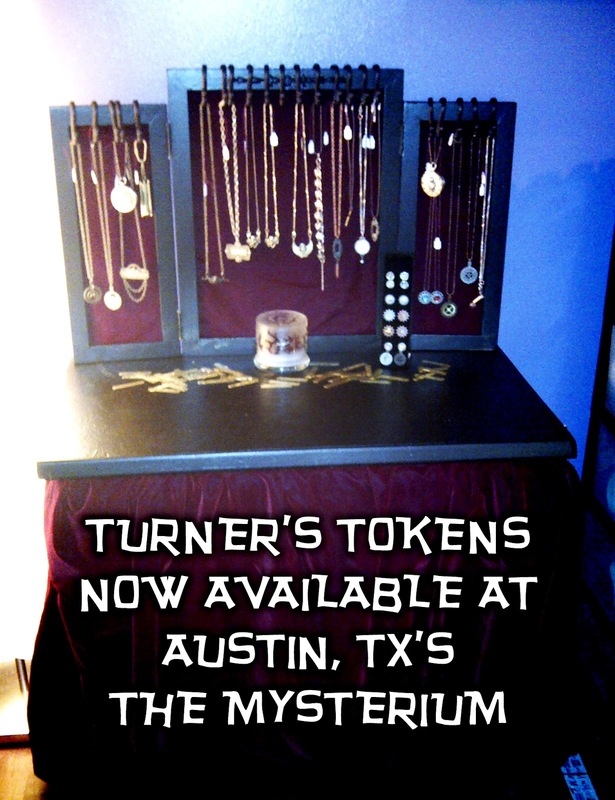 Turner's Tokens: Turner's Tokens now has a permanent display at Austin's The Mysterium! 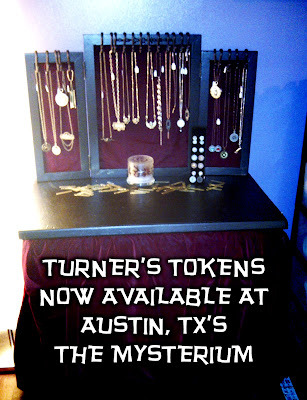 Turner's Tokens now has a permanent display at Austin's The Mysterium! Turner's Tokens now has a permanent display at The Mysterium, Austin's only dedicated Steampunk Shop!